We had such a fantastic day celebrating European Language Day. Year 3's language was Spanish! 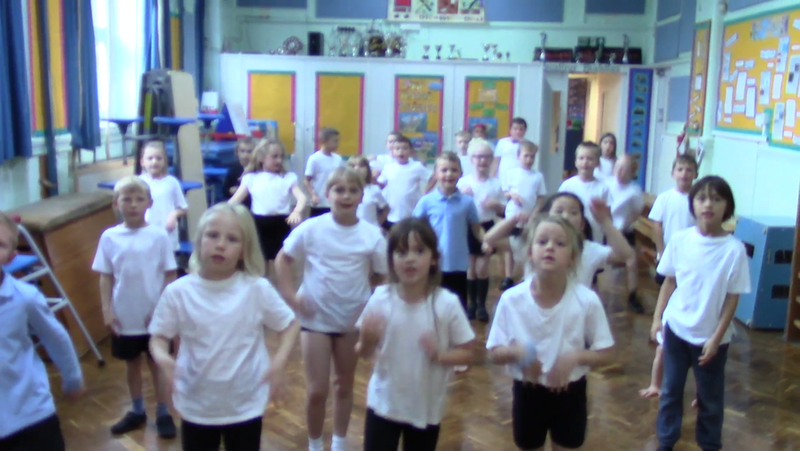 We learned all about Carnival then learned to sing and dance to a Carnival song - Arriba! Abajo! Take a sneaky peak at our hard work.